Building upward from their last two highly praised albums ‘Hidden People’ & ‘Tomorrow Will Follow Today’, fans of acoustic music can only wonder where this leading couple will choose to turn next. A lauded singer, one of the finest of her generation, Kathryn is held in the highest regard by peers and music fans alike. Born and raised in the South Yorkshire mining town of Barnsley, Kathryn has simply sung since she could speak. Her musical parents took great delight in introducing her to many types of music including a regular summer trawl of folk festivals. This engendered a life long love of traditional song and also introduced her to some of the finest young talent on the British folk scene. An early duo career with fellow Barnsleyite Kate Rusby led to much critical acclaim and an award winning album along with Kathryn being the first singer to win the revered BBC Young Tradition award. The Kate and Kathryn partnership led swiftly to the teaming up with three brothers from West Devon and the folk – pop band ‘Equation’ was born. Many years fronting the band saw Kathryn grace exotic stages all over the world, 5 years of which were spent almost exclusively in the U.S. 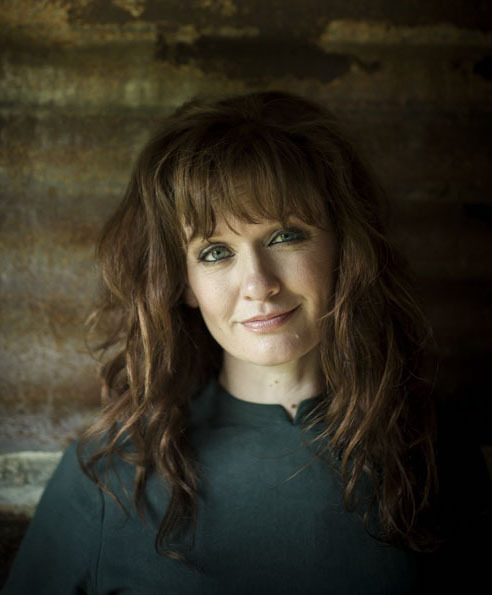 Her relationship with Sean Lakeman flourished both personally and musically, and after a decade of relentless touring the two decided to return to their English folk roots and gig as an acoustic duo. Four acclaimed albums and TWICE winners of ‘Best Duo’ at the BBC Radio2 Folk Awards have helped them cement a formidable reputation at the very forefront of British contemporary folk music. In 2015 Kathryn was asked to join the iconic 70’s folk rock band Fotheringay thus stepping into the shoes of the late great Sandy Denny. She will tour with the band to promote their comprehensive Box Set released on Island Records. Whether on stage or in the recording studio Sean Lakeman is a tour-de-force of modern folk music. As the eldest of the 3 ‘Lakeman Brothers’, Sean was raised on Dartmoor and has played the guitar since the age of six. He was recognised at an early age as one of the most promising guitarists around. Sean learned his trade and travelled the world for a decade with folkpopsters ‘Equation’, he then famously went on to orchestrate the sound of his little brother ‘Seth’, producing his most successful albums, scooping many awards along the way. Whilst a member of Seth’s live touring band, Sean played at the highest levels, breaking down musical boundaries and and winning over legions of music fans with a commitment and energy seldom seen from a folk band. Sean excels when working within a band or as an accompanist, and his musical services have been called upon by many other leading artists and groups. 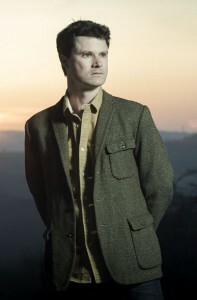 As well as producing all four Kathryn Roberts & Sean Lakeman albums his production credits include some of the biggest names in British folk and folk-rock , including Levellers, Seth Lakeman, Frank Turner, Billy Bragg, Imelda May, Bellowhead, Rev Hammer and Show of Hands.